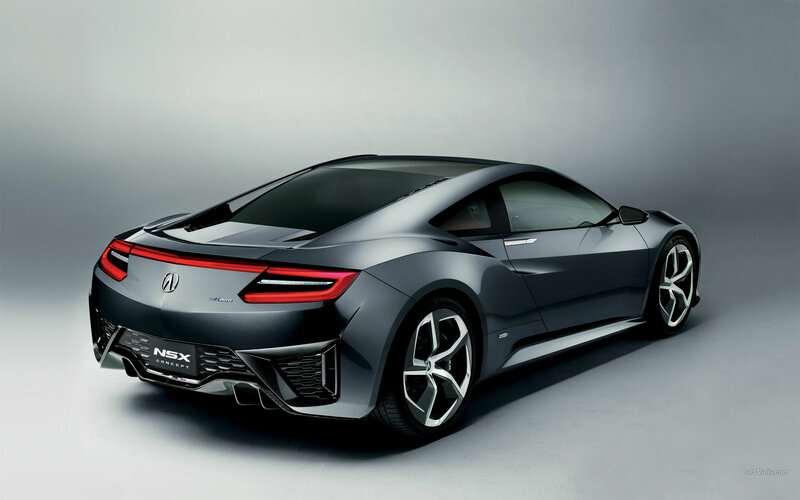 The new NSX Concept features the same clean, modern and simple design as the previous models. 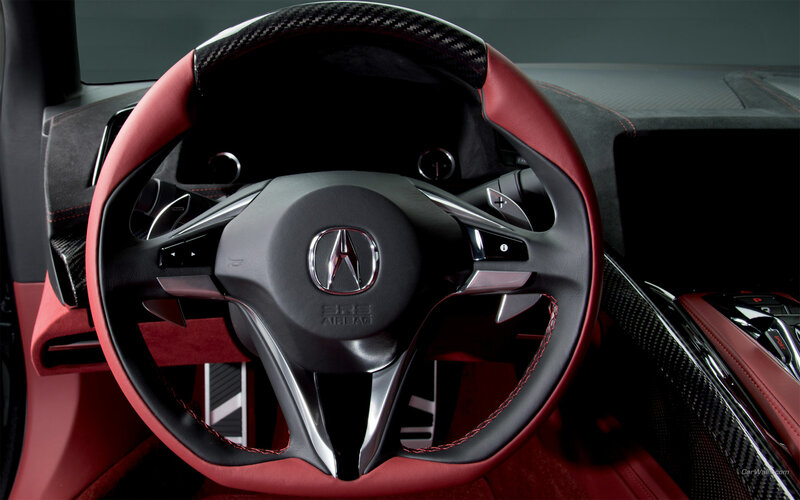 The NSX Concept continues to evolve, with a new cockpit focused on connecting the driver to the vehicle. The overall shape reminds little bit Audi R8 supercar. 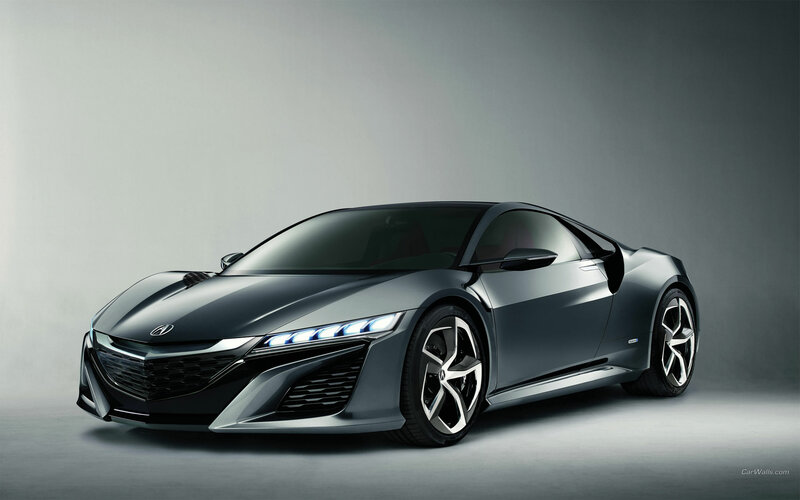 And the price … acura says it will cost more than the Nissan GT-R, which already starts near $100,000.